I really enjoyed this book and have given it 5* to this fun read. 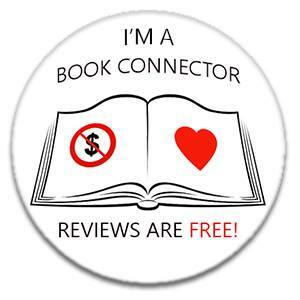 ‘I was just about to start reading another book when I saw a post by Kim Nash, who works for publisher Bookouture, on Facebook. She was telling us how she read See How They Run and compared it to how she felt reading Angela Marsons Silent Scream. I knew then that I had to read this book. And so I did, very quickly! The book starts off brilliantly with a bang. Alice and Harry go to bed one night as new parents and wake up in the middle of huge crime ring, with all their lives at risk. The book takes us on a journey as Alice tries to protect her baby girl Evie, and Harry tries to find Alice and Evie. There are twists and turns and the reader never quite knows who they can trust. You do have to accept that this book isn’t really all that believable at times and just go along for a thrilling ride. I didn’t want to stop reading See How They Run, I had to know what was going to happen and why Alice and Harry got caught up in it all in the first place. It was an easy read but a very enjoyable one and I’d definitely recommend it! See How They Run is available from Amazon UK and Amazon US now.